Hey all! We’re moving the last of the boxes over from the old place right now, but I’ve still be hard at work on new pages. 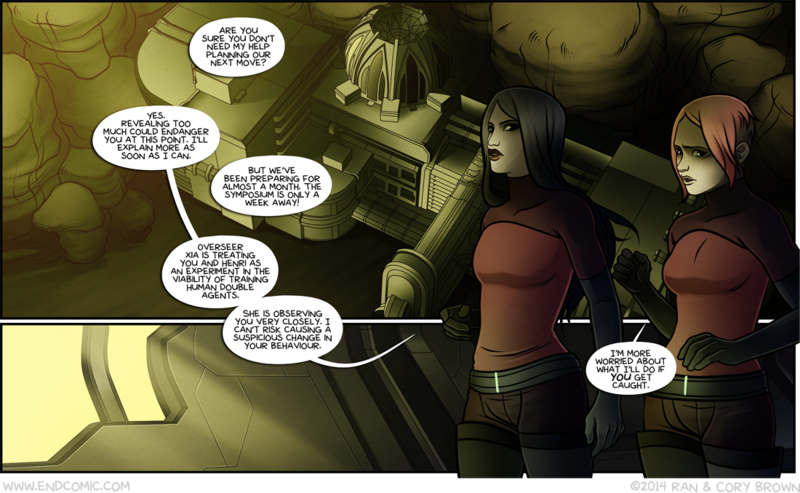 This was done earleir this week, and I have all of the backgrounds done for the next 5 pages. I’ll be finishing up the backgrounds for the last 6 tomorrow if all goes well, and then I’ll be doing the foregrounds over the weekend. The plan is to have the whole batch done asap so I can start on the next one. 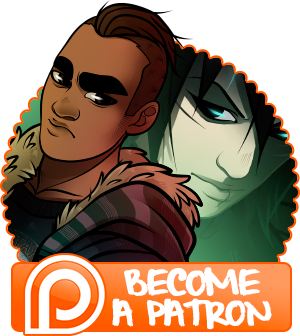 I’ll give you an update on Tuesday, probably earlier if you’re a patron or follow me on twitter! Hope you enjoy this chapter!